Eugene Tyler Band - Captain Lawrence Brewing Co.
For the past three years, Eugene Tyler Band has been on the road, singing songs about bad backs, judgmental dogs, powerlifting boozehounds, sexual underachievers and altar boys on acid. 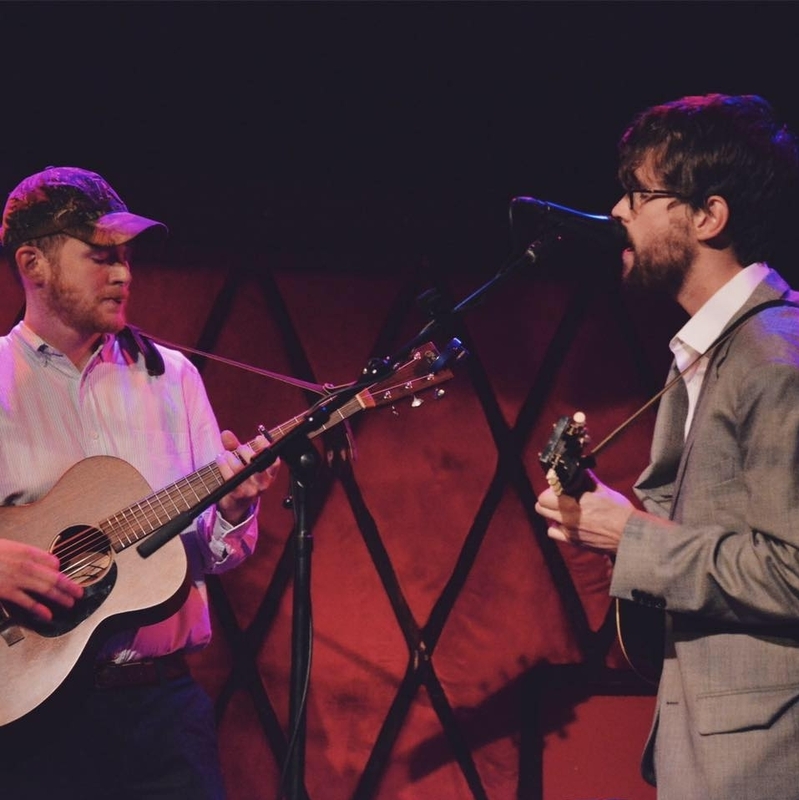 Drawing from country, bluegrass, folk and indie rock, the band plays an energetic brand of acoustic music rooted in rich, introspective songs. For their 2018 sophomore record, Young Randy, the band went beyond the stripped down sound of their live shows, with arrangements varying from solo acoustic songs to 5-piece alt-country numbers. In support of the new record, Eugene Tyler Band is on pace to play well over 100 shows this year, bringing their take on American acoustic music to new and established audiences around the country.